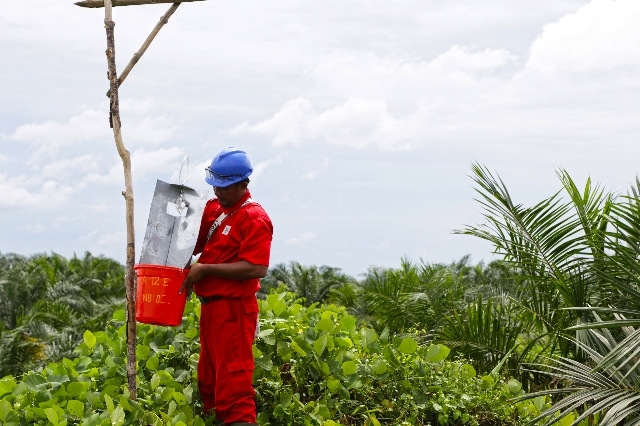 With 27 oil palm estates in Riau, Jambi and North Sumatra totaling 160,000 hectares of land of which 60,000 are smallholder estates, Asian Agri together with its smallholder farmers represent one of Indonesia’s leading palm oil businesses. 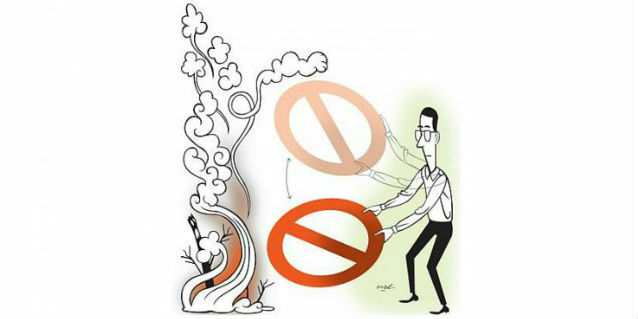 But along with vast plantations and fertile conditions inevitably come pests such as rats and caterpillars. 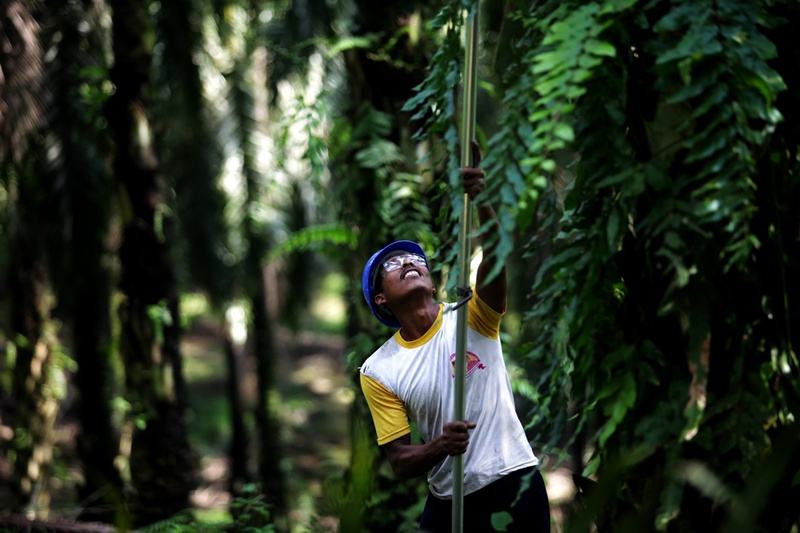 Recognising that harsh chemicals could bring harm to oil palms, planters and ultimately consumers, Asian Agri strives to avoid their use in its integrated pest management. “The sphere of business at Asian Agri is inseparable from our interaction with nature. On this soil, the seeds of our best oil palms flourish and grow, benefiting many people. 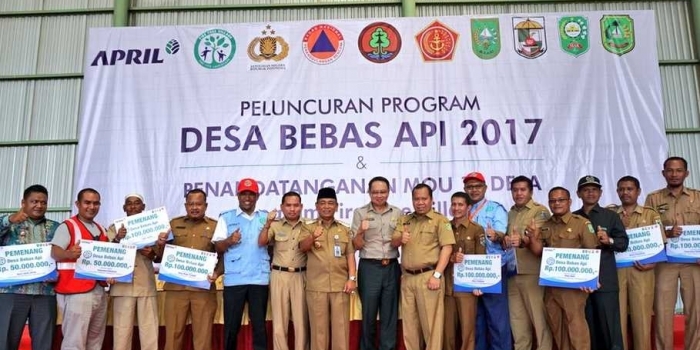 Therefore, we must have the responsibility to maintain the natural order to ensure that the soil remains at its best condition,” said Freddy Widjaya, Director of Asian Agri. To minimise harm to the planet and its people, Asian Agri has turned to nature, in the form of owls and hibiscus flowers, as natural ways to combat pests. 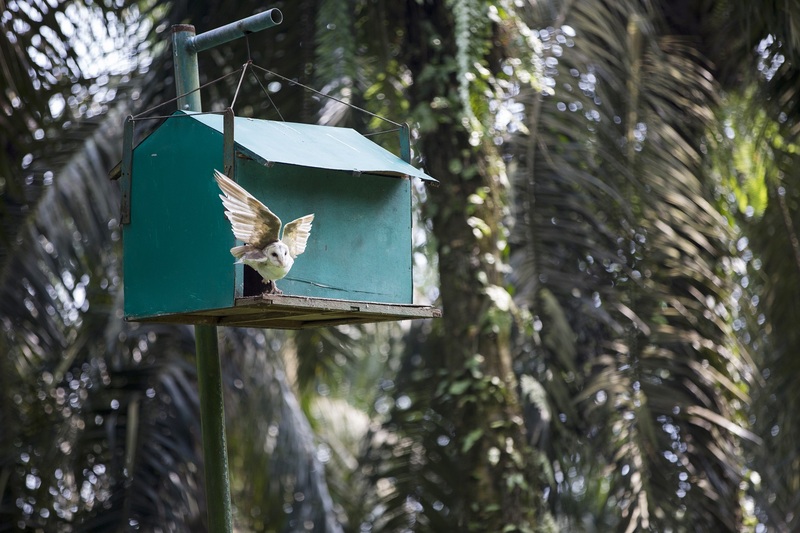 For example to tackle rat population, Asian Agri relies on owls. “As natural predators, owls are most effective and reliable in combating rat populations. 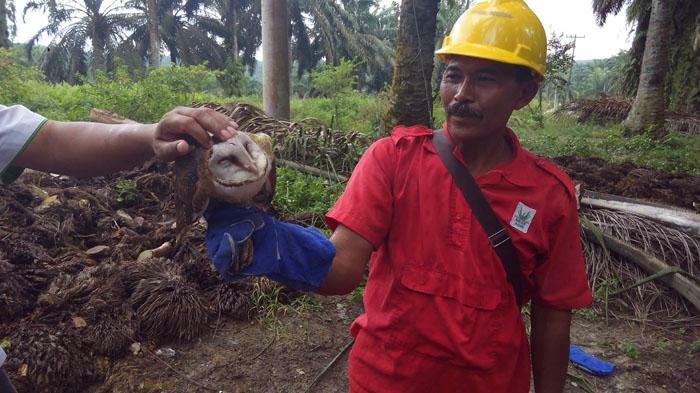 In one night, one owl alone could tackle four rats,” said Marpituah Saragih, who manages one of Asian Agri’s oil palm plantations in Pangkalan Kerinci, Pelalawan, Riau. 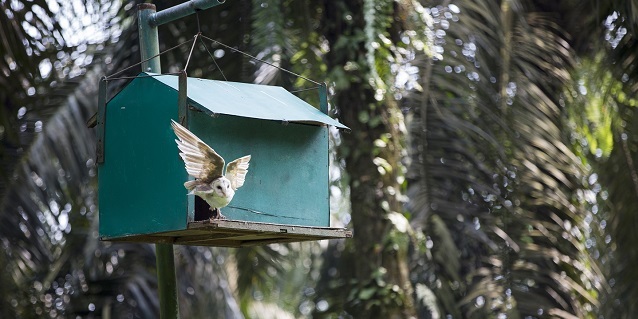 Finding the method both natural and effective, Asian Agri has since built stables to house owls. In fact, for every 25 hectares, they is an owl dwelling. To tackle the caterpillars, Asian Agri harnesses the allure of hibiscus flowers. Hibiscus flowers planted among palm trees serve to distract the caterpillars. Instead of attacking the leaves of the palm, the caterpillars attack the hibiscus flowers instead. 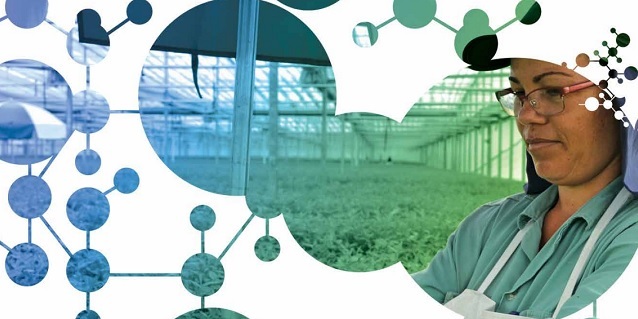 In addition to avoiding the use of chemicals in pest control, Asian Agri also uses organic fertilizers, and is committed to not use fire as a means of clearing or replanting.